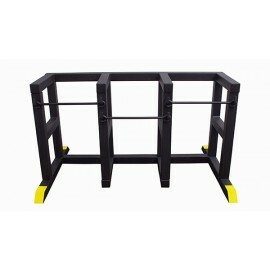 Transport & Safety There are 5 products. 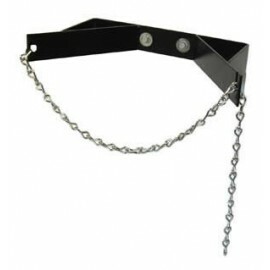 The Single Wall Bracket can be hung at any height and has a metal chain to safely secure one compressed gas cylinder. 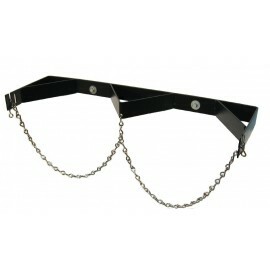 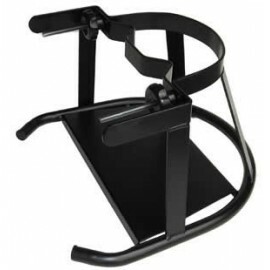 The Double Wall Bracket can be hung at any height and has metal chains to safely secure two compressed gas cylinders. 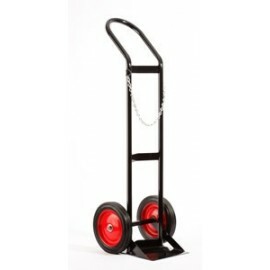 The Cylinder Stand accommodates 6-10 inch diameter cylinders and has a steel support bracket to secure cylinders in place.